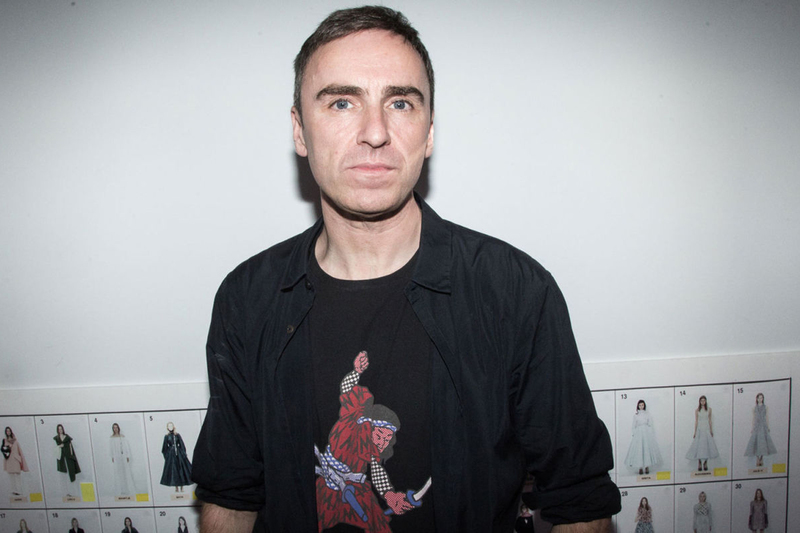 2016 was a banner year for Raf Simons: the Belgian designer’s David Lynch-inspired 2016 fall/winter collection took preppy American staples and took them to oversized, distended, sometimes destroyed extremes; meanwhile, Simons took the time to revamp and expand upon his collaborations with adidas, Fred Perry and Kvadrat. The cherry on top came when Simons was appointed chief creative officer at Calvin Klein, ushering in a new era for both the American brand and the Antwerp Six alumnus alike. Founder of SOPHNET., uniform experiment and F.C.R.B.